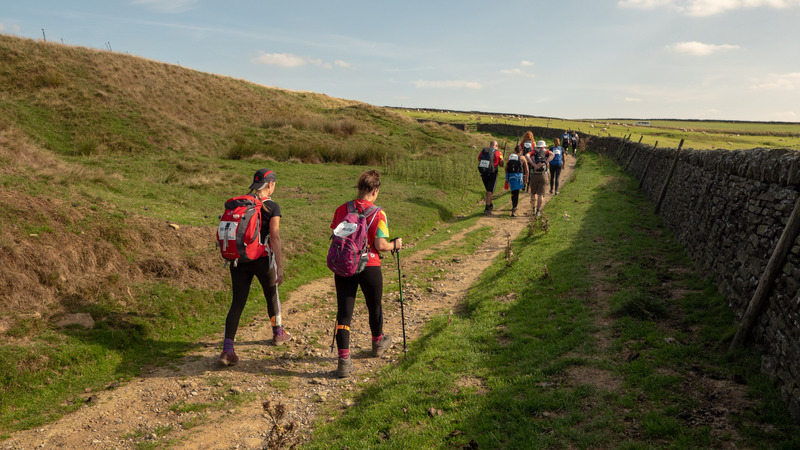 Take on TrekFest 2019, The Ultimate Trekking Challenge for Charity! Participants can choose their location, choose their distance and make every step count for the charity of their choice. 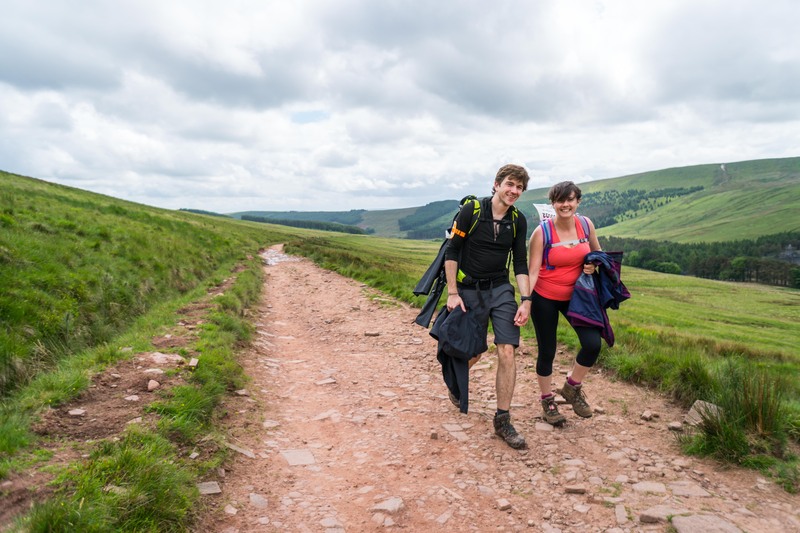 TrekFest is the ultimate endurance challenge - a 25km or 50km hike through stunning countryside in either the Brecon Beacons or Peak District National Parks. With less than a month to beat the price increase on Thursday 28th February, organisers are encouraging adventurers to sign up now to save on their registration fee. The challenge, organised by Global Adventure Challenges, takes place on Saturday 6 July in the Brecon Beacons and Saturday 31 August in the Peak District. Participants can choose their location, choose their distance and make every step count for the charity of their choice. TrekFest is no ordinary challenge, but a weekend full of adventure. Both the 25km and 50km routes start and finish at the TrekFest Village; the perfect place to soak up the pre and post event atmosphere. Relax in the chill out zone, grab a celebratory drink at the inflatable pub and enjoy a weekend of free camping. TrekFest 2019 also includes a hot meal, finishers medal and t-shirt and even a complimentary massage! 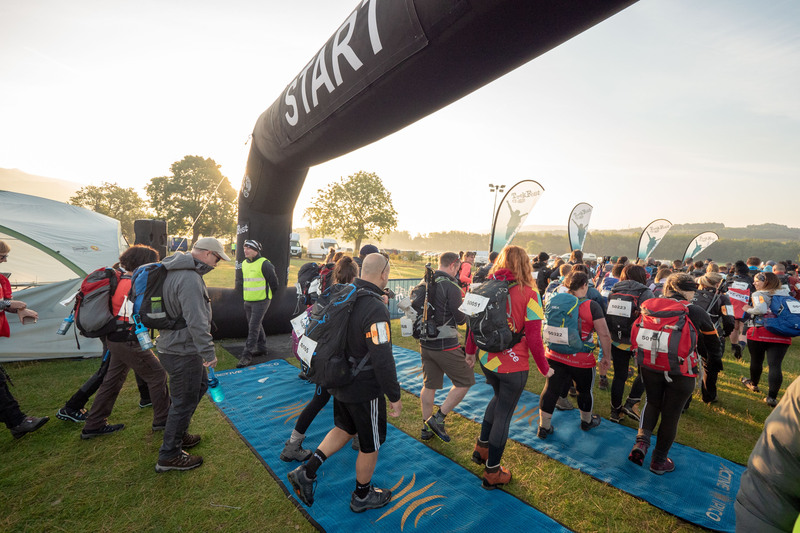 Company Director at Global Adventure Challenges, Peter Robinson, said “Since it’s launch in 2013, TrekFest has quickly become our most popular event, with over 1000 participants joining us in the Peak District last year. TrekFest is the perfect opportunity to take on a trekking adventure, whilst supporting a cause close to your heart. Over the last six years, TrekFest has raised millions of pounds for charities nationwide, with 2019 set to be the biggest year yet. 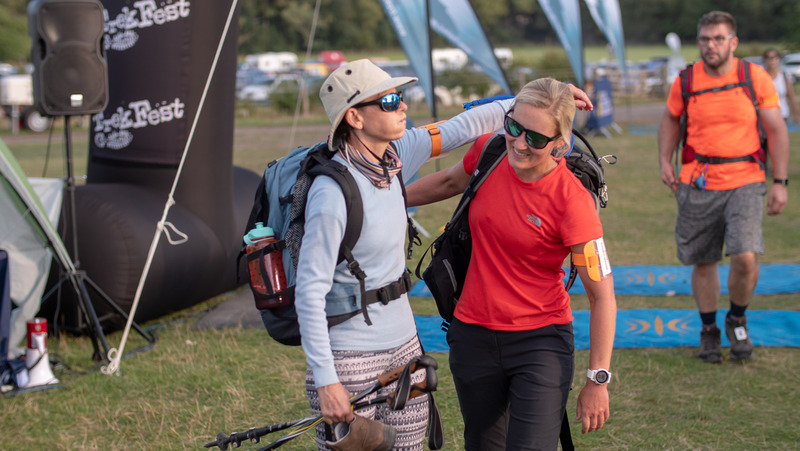 The challenge is perfect for trekking beginners and expert trail runners alike, with a fully signposted route, marshalled checkpoints and full support from our experienced event crew. To beat the price increase, head over to www.trekfest.org.uk before midnight on Thursday 28th February. Alternatively call Global Adventure Challenges on 01244 676454 for more information on TrekFest 2019 and to find out more about our corporate team packages. * For more information regarding media usage, ownership and rights please contact Global Adventure Challenges.